These days, you keep hearing about the ‘Collapse’. the imminent dissolution of modern society and all that goes with it. You have folks stockpiling ammo, reloading gear, making microstoves out of the bottom ends of beer cans and fuelled by alcohol, etc..
All good options…however, there’s some things folks are overlooking, even the ones who are taking time to learn Natural World medicine. What if you break a knife? Lose a cooking pot? Need some nails? Trade goods?? Arrowheads for when you run out of Primers to reload cartridges?? Gold, yeah, okay…well, if things fall past a certain point, no one in my family, Band or Tribe would do more than laugh at the offer of gold. Silver…I mean PURE silver, now there’s a Valuable trade metal. Innate anti-bacterial properties is why. Now that we have precious metals solved, onward to the more Practical metals on which Life and rebuilding will hinge on. Iron. Most folks know of the ‘Iron Age’, but most folks don’t know anything about how they GOT it. Nope, not meteorites, too rare. Do something for yourself and also effortlessly do something for others. Half the planet cooks on smoky open fires, causing over 4 million premature deaths each year and contributing to climate change. 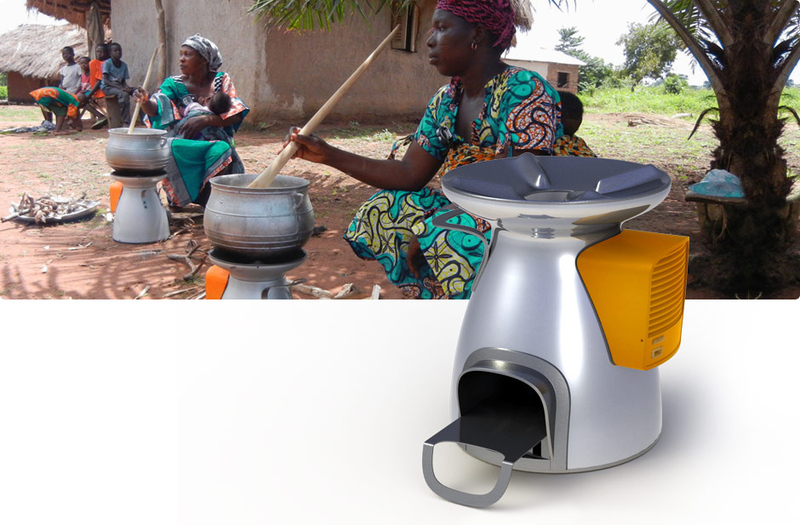 Your purchase of theBioLite CampStove helps us fund the initial costs to build and support the HomeStove market abroad.